"In relation to the hypothesis of negotiations for the sale of the majority stake in the ownership of Marr appeared in the online press of the food sector, the company Marr (Milan: MARR.MI) - leader in Italy in the sale and distribution of food products to the foodservice - in agreement with its Majority Shareholder denies that have been and/or currently are any negotiations in place for the sale of the majority stake of Marr". 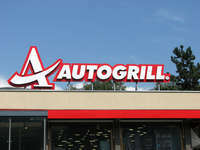 Thus, with a note released on the 13rd of September, the Rimini-based company controlled by Cremonini, has denied sharply rumors on some sites that hypothesized interest from the American giant Sysco ($ 55 billion in turnover, 32 billions of capitalization value on the stock exchange). 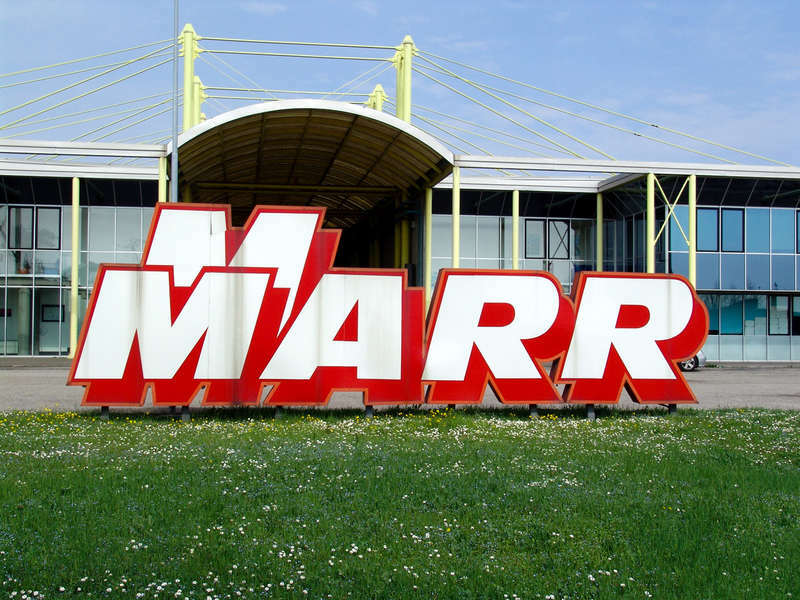 Marr, with an organisation comprising more than 800 technical sales agents, serves over 45,000 customers in Italy (mainly restaurants, hotels, pizza restaurants, holiday resorts and canteens), with an offer that includes over 10,000 food products, including seafood, meat, various food products and fruit and vegetables. The company operates nationwide through a logistical-distribution network composed of 34 distribution centres, 5 cash & carry, 4 agents with warehouses and over 700 vehicles. In 2017 Marr achieved total consolidated revenues amounting to 1,624.6 million euros, consolidated ebitda of 116.0 million euros and consolidated net profit of 65.5 million euros.